Ultra compact all-in-ones can come in mighty handy in crowded environments or small areas, but no one wants to skimp on features. Lenovo’s new ThinkCentre Edge 62z may just have what people want. The design apparently fits a 18.5-inch all-in-one into a third of the space of a 20-inch display, while carrying up to a Core i3 processor and a DVD burner. It can be expanded up to 8GB of RAM and up to a 1TB hard drive. If you need a computer in a small space this is a good one. 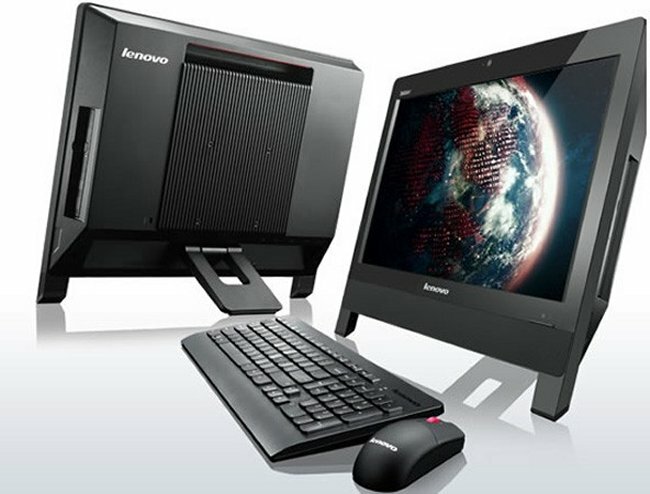 Lenovo expects this ThinkCentre Edge to cost $549 when it reaches the US in May.